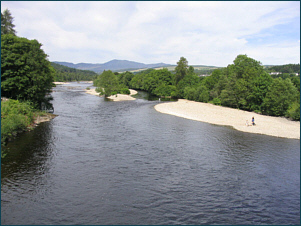 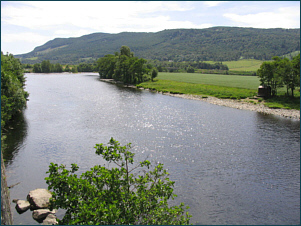 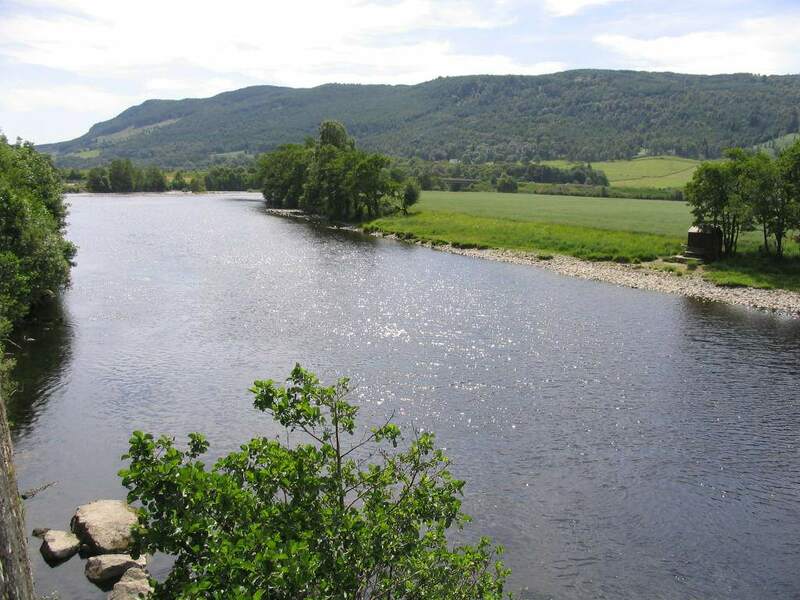 The main section of the Tummel of interest to the salmon fisherman is the lower section from the outflow at Faskally Dam at Pitlochry to the junction with the Tay at Logierait. 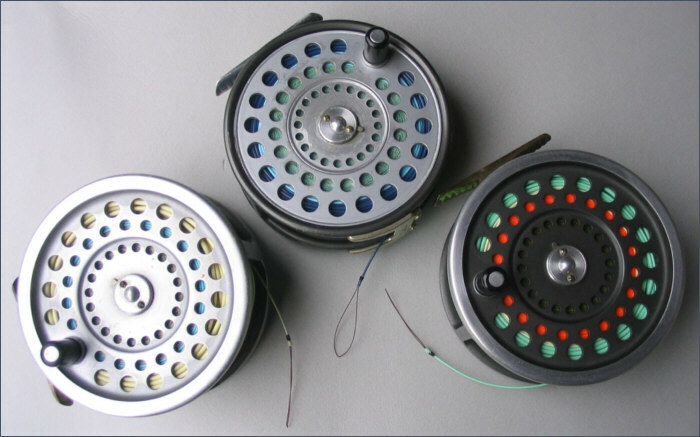 There are 22 named pools on this lower section, fished by a total of twenty rods. 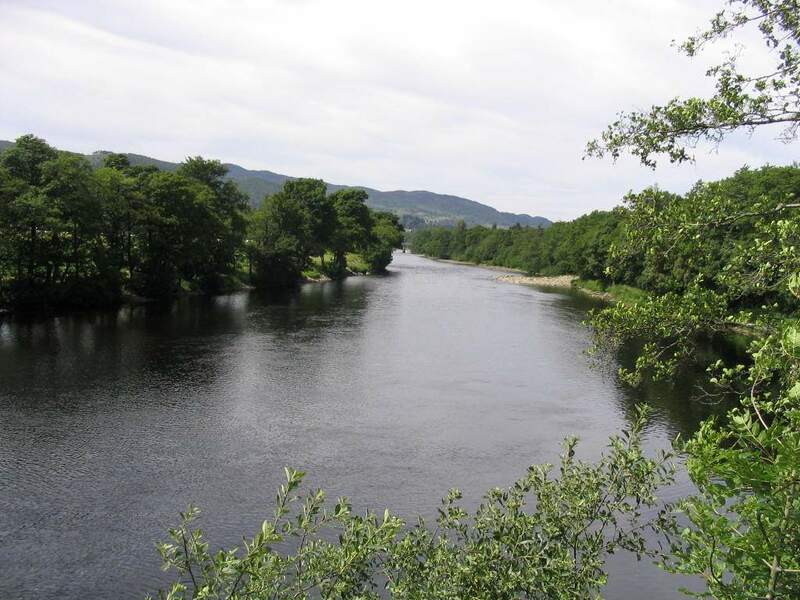 Spring salmon can be up as far as the dam at Pitlochry from the start of the season but few will now be taken in the opening month. 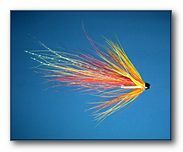 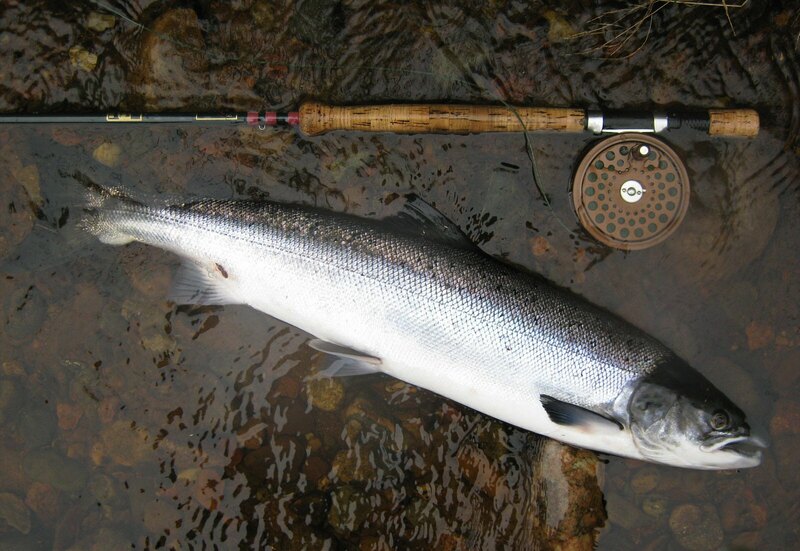 Numbers will build up over the next few months, with the best of the fishing in May. 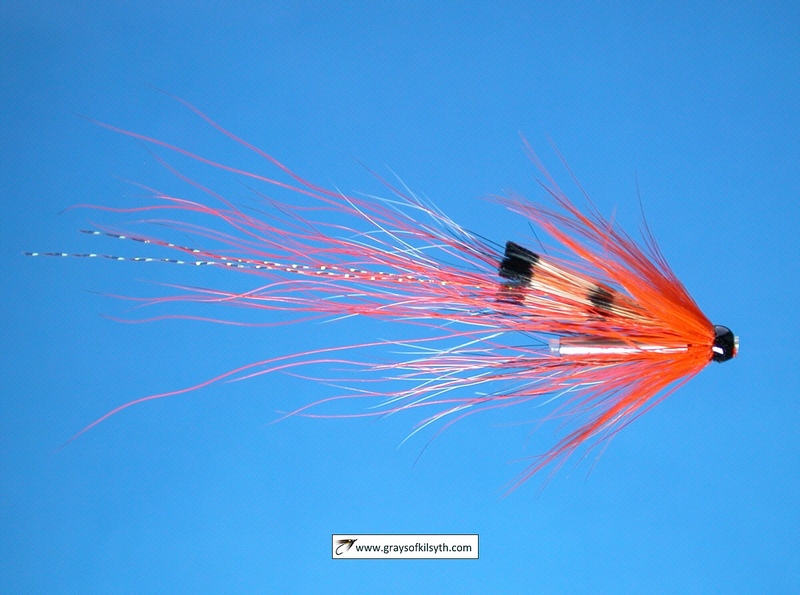 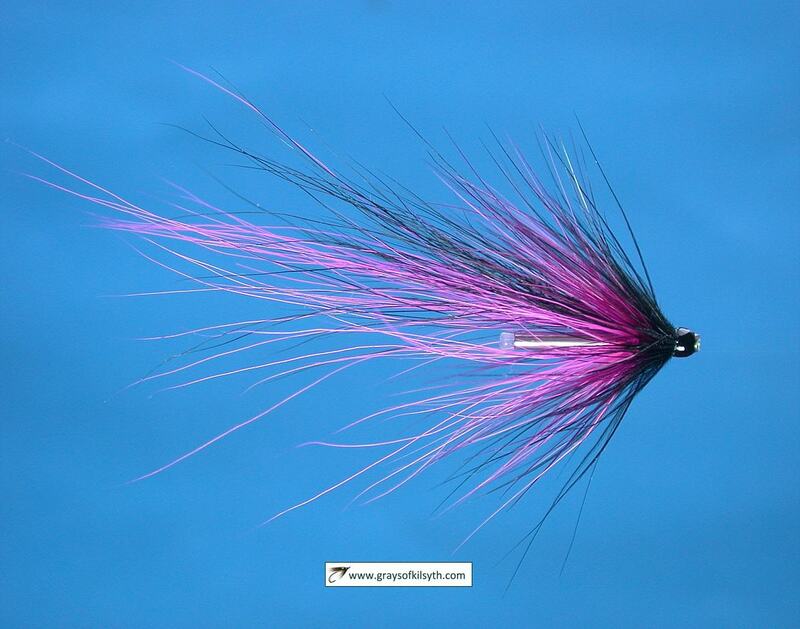 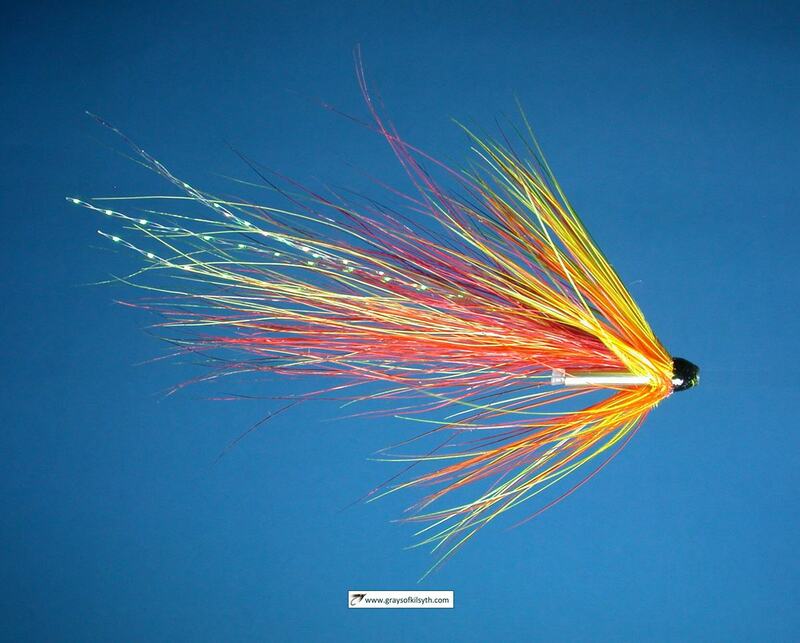 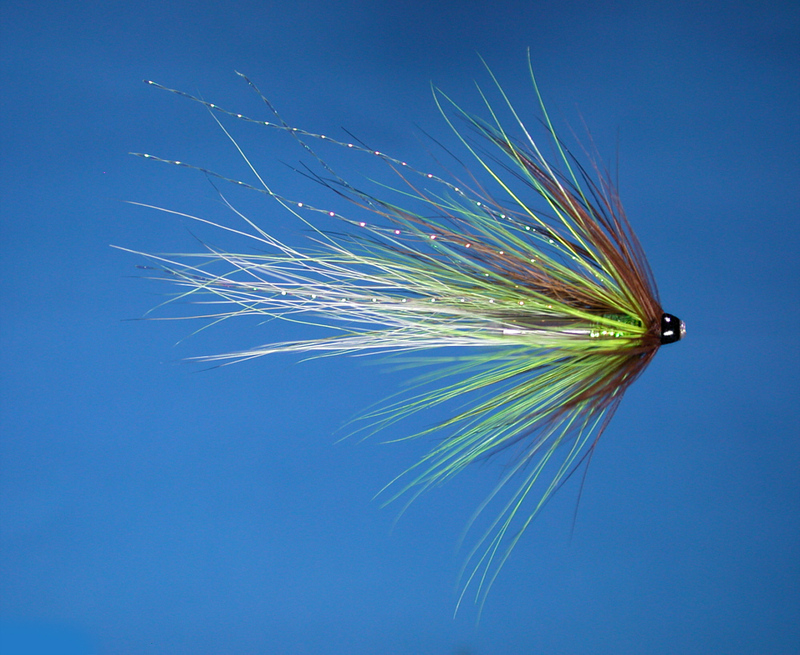 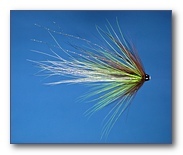 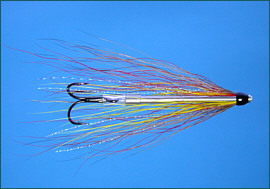 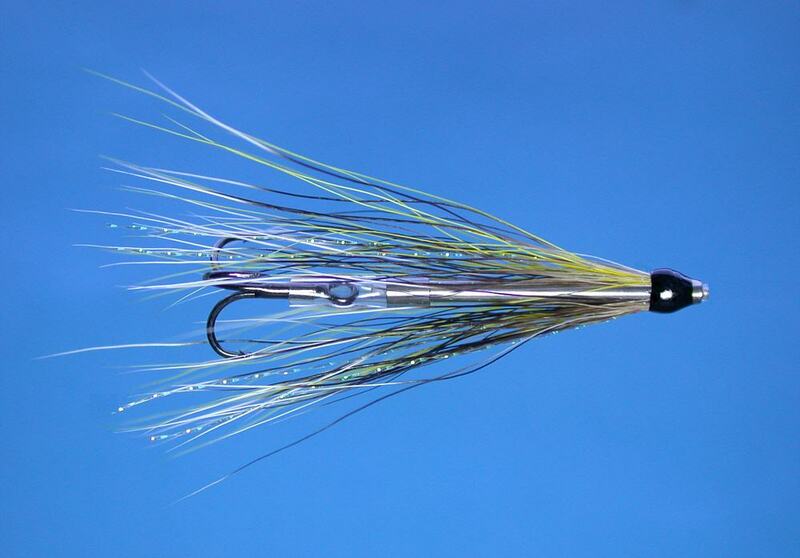 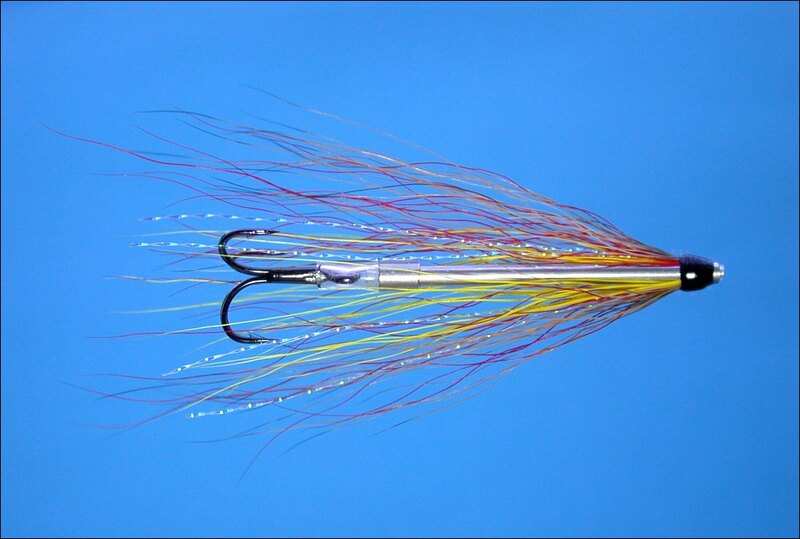 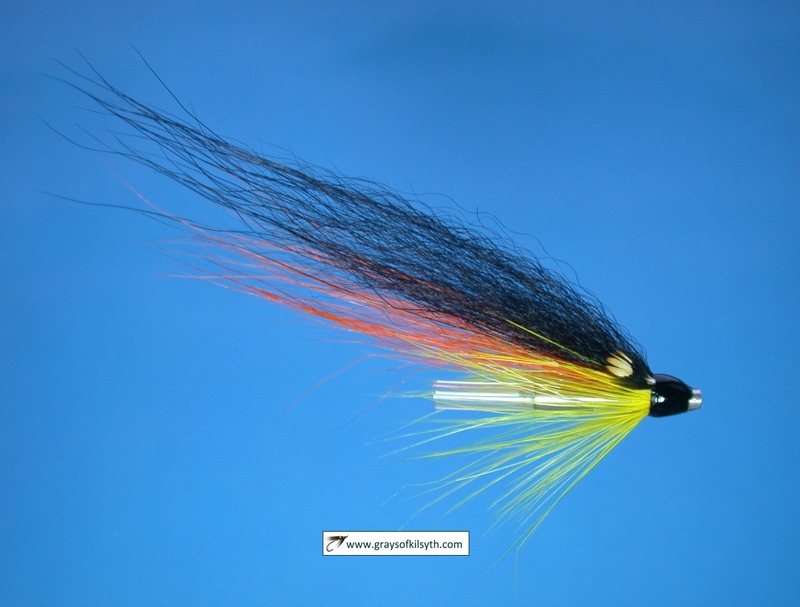 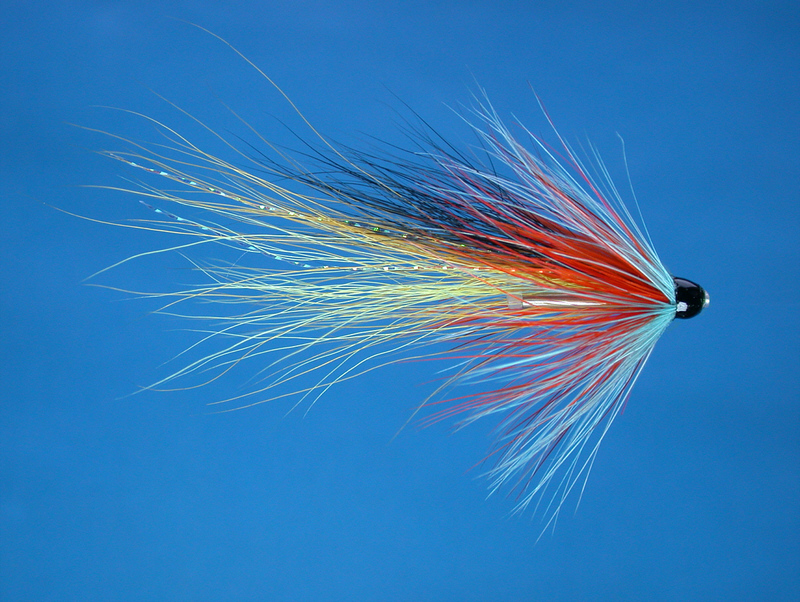 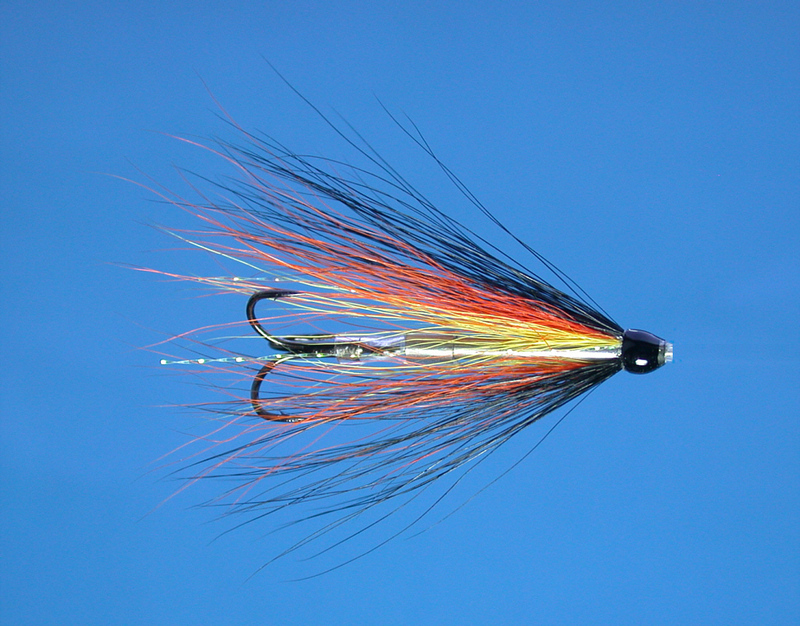 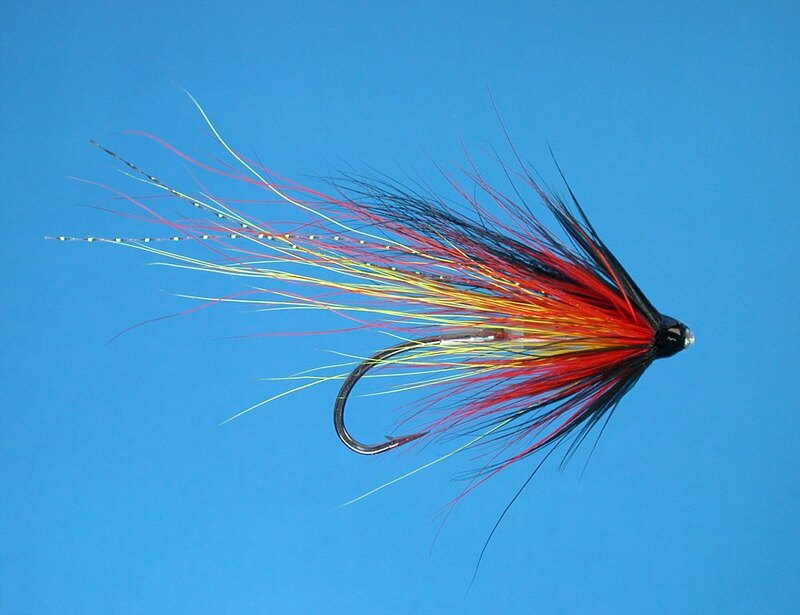 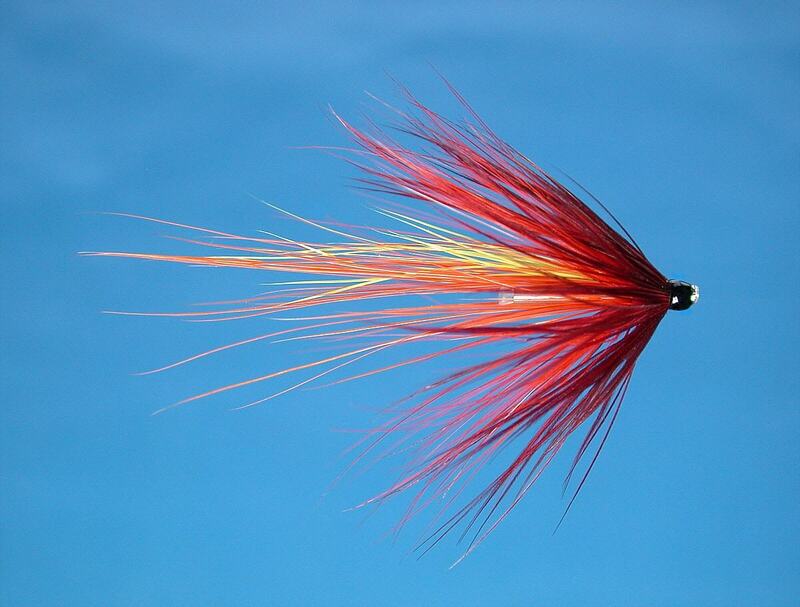 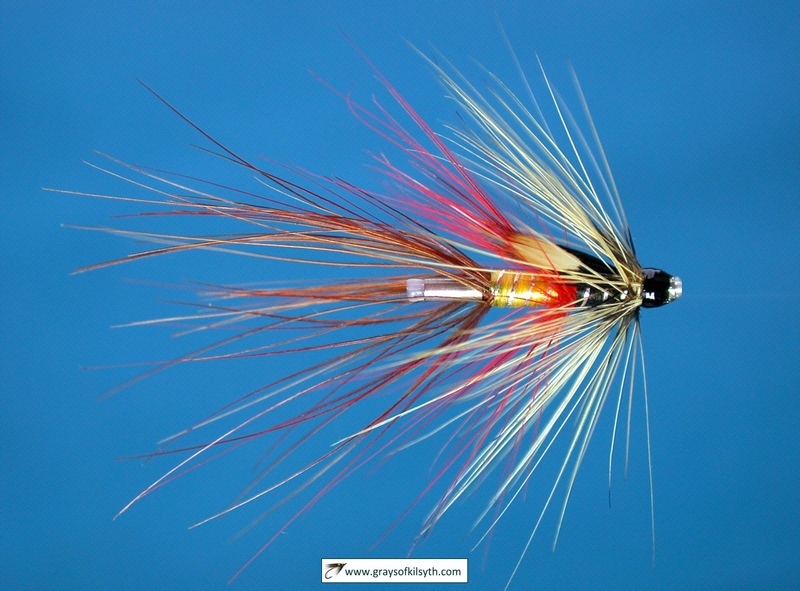 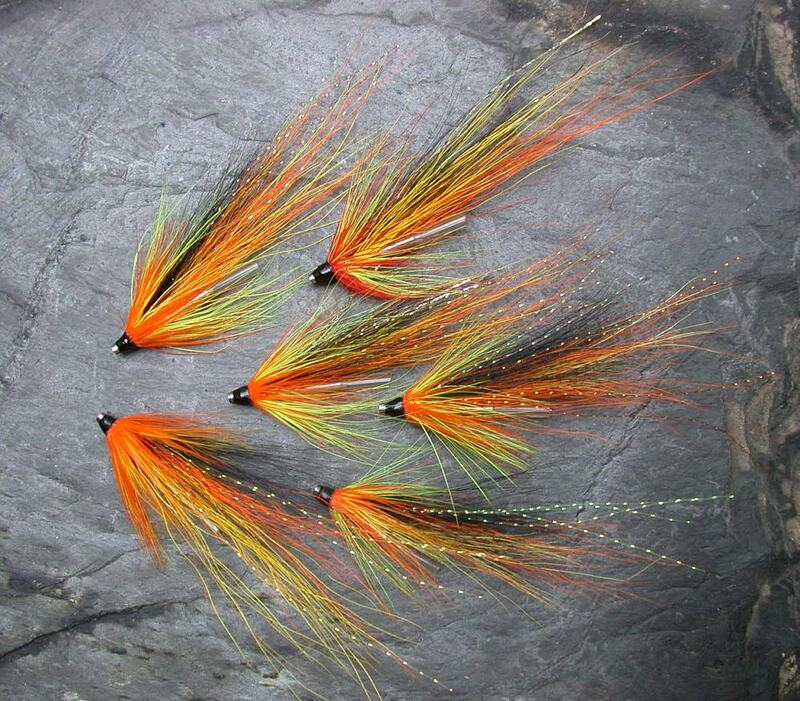 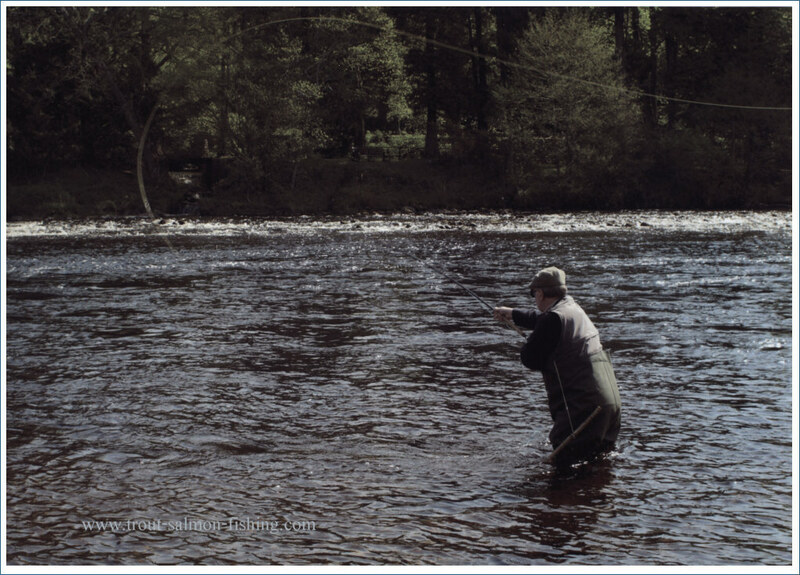 The best of the fly fishing water is in the lower section down towards the junction with the Tay. 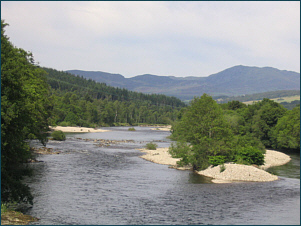 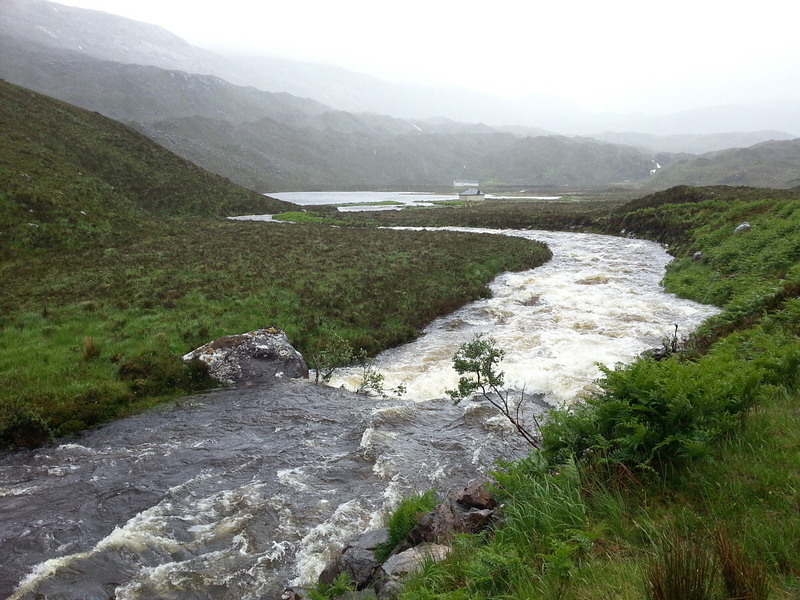 Visitor permits are available at reasonable cost for the Portnacraig beat, controlled by Pitlochry Angling Club. 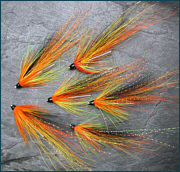 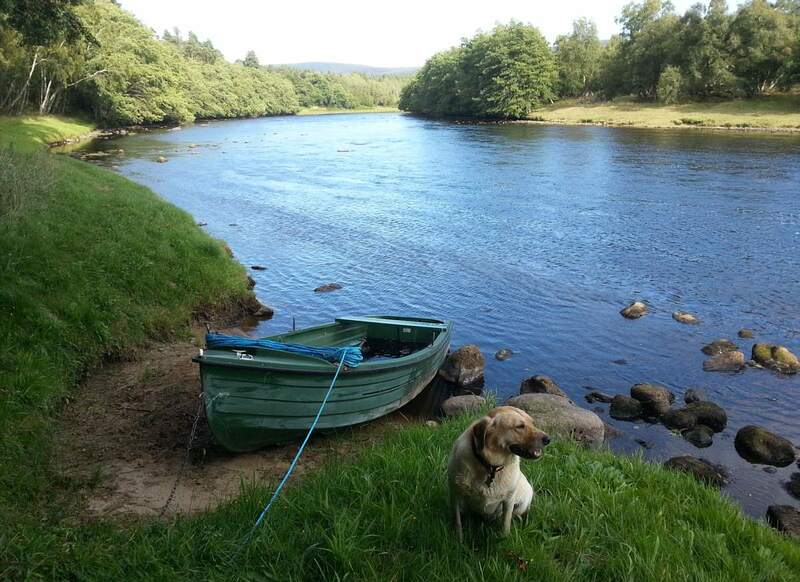 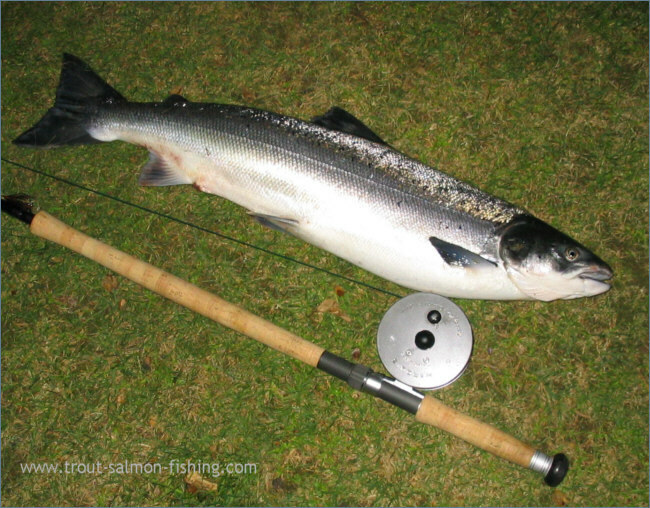 Permits are also available for the trout fishing on the Tummel, which can be excellent. 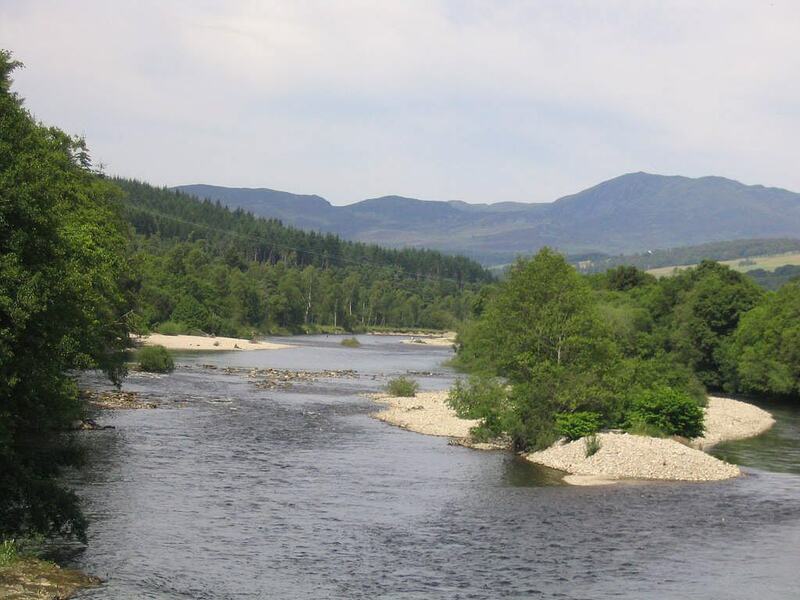 Trout and salmon fishing on the rivers Tummel and Garry. 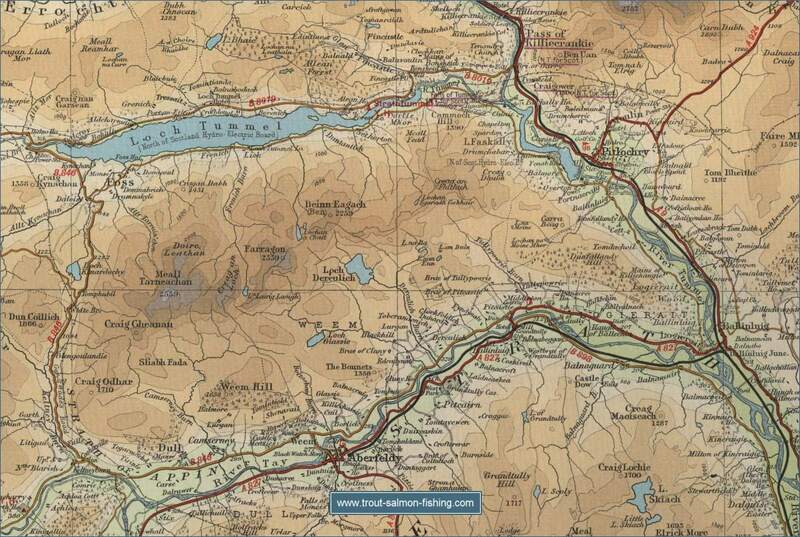 Information from Tourist Office, Atholl St, Pitlochry. 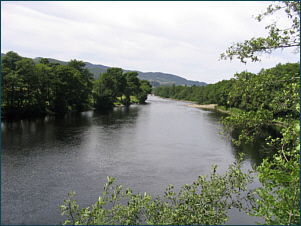 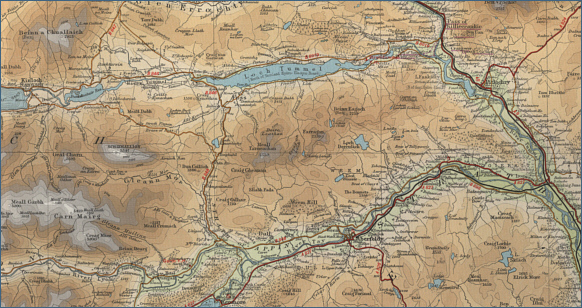 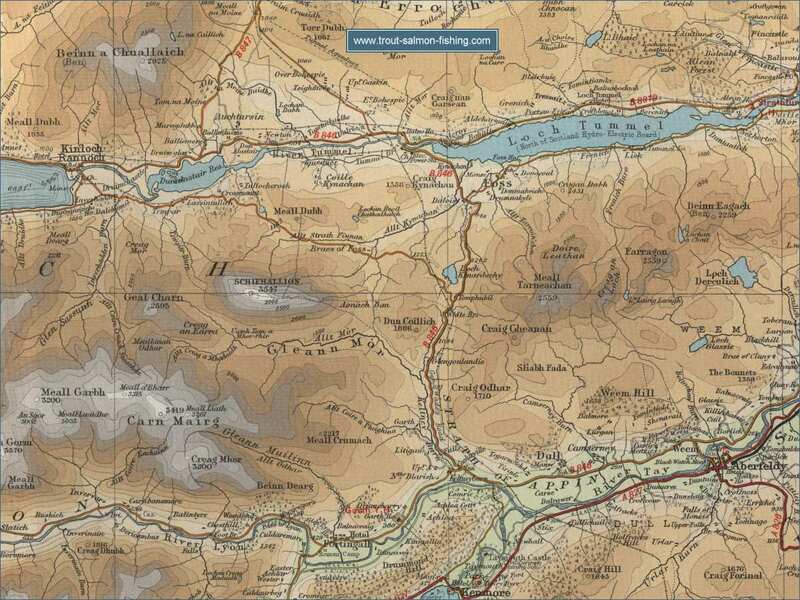 To view a larger scale map of a particular section of the River Tummel, click on a selected area of the maps below.